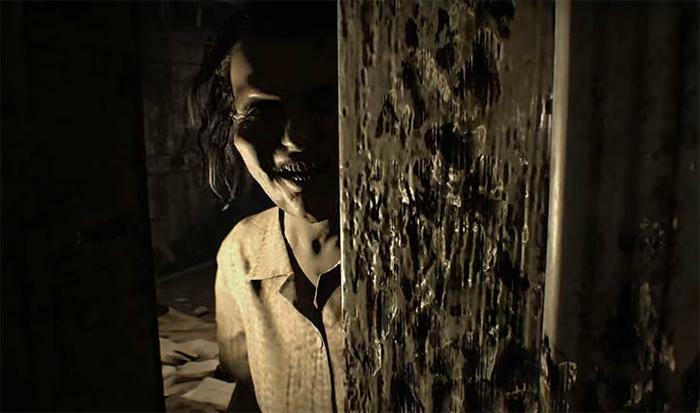 Resident Evil 7 has three different game modes: Easy, Normal and Madhouse. These game modes are essentially just difficulty settings that will alter the way the game plays, making it more or less difficult. In this guide I'll explain what the differences are between each of these modes, helping you understand which mode to play and what the benefits are. 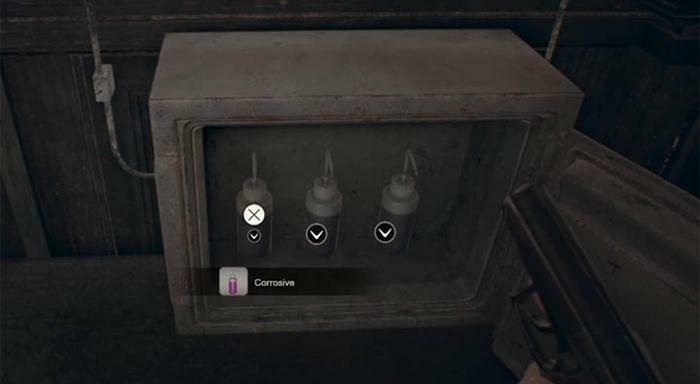 When you look at the core Biohazard game there are certain elements which make the game easy or difficulty. In particular we have save game points, enemies and your characters attributes. 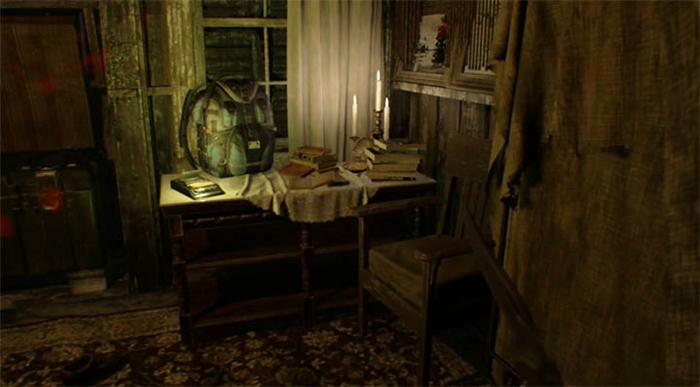 As you progress through from Easy to Madhouse, each of these areas will stack up against you. For example, in Madhouse you have limited access to save game points whereas in Easy mode there's an auto save feature to back you up at every opportunity. -Save using Cassette Recorders any time. -Enemies do less damage with their attacks. -Enemies move slower (about half the speed compared to Normal). -Fast Health Regeneration (recover health quickly, and gain roughly a third and half of your half of your health back through regen). -Enemy AI is fairly dumb, they have a hard time spotting you and are much easier to shake off from chasing you. There is an RNG factor that stops enemies even attacking you sometimes, giving you the chance to escape. -Game has checkpoints, less frequent than easy however. -Enemy AI is standard, they spend more time scouting and are harder compared to Easy. There is no RNG giving the chance to escape. -Game has no checkpoints (autosaves). -You can only save at Cassette Recorders (must also have the Cassette Tape). Cassette Tapes are limited, only appear in Madhouse mode and they consume an inventory slot. You need to locate and use them to save. -Enemy AI is much smarter, they can detect you a lot easier and are more aggressive. -More antique coins and they're in completely different locations to the other modes. The other difficulties have 18 antique coins, Madhouse Mode has 33 coins you can find. -Item locations are remixed to the other modes, where there's items in some modes there's no longer any, and trickier locations for items. -There is remixes in enemy spawn points and numbers. There are certain encounters that are made to surprise you if you played the other difficulties.